It was gathered that some condemned robbery inmates had, in connivance with the warders, allegedly contributed about N15m for the planned jailbreak. Seriously? It was learnt that the plot was on when the police uncovered it. Sources told The Punch that two senior prison officers had been arrested in connection with the incident. The officers, were said to be undergoing interrogation. 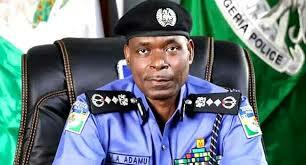 It was further learnt that about N600,000 and some documents had been recovered from the suspects. 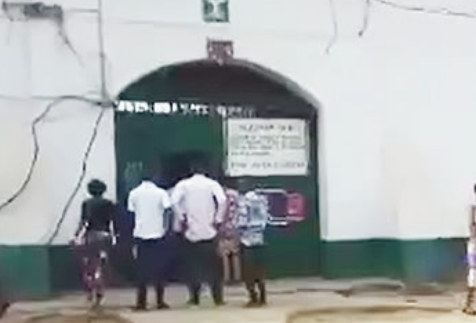 Further investigation by The Punch revealed that the inmates and the warders at the prison usually go out together to collect money from banks under a sharing formula. The Public Relations Officer, Nigerian Prisons Service, Francis Enobore, said he had yet to be briefed about the incident. He asked the correspondent to rely on Oyeleke’s response.